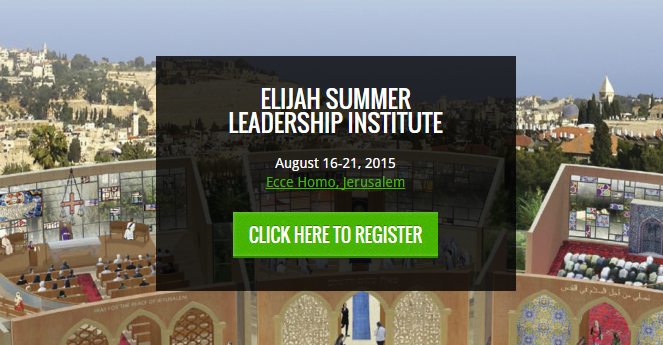 Elijah is proud to announce the Elijah Interfaith Summer Leadership Institute, to be held in Jerusalem 16th-21st August, 2015. 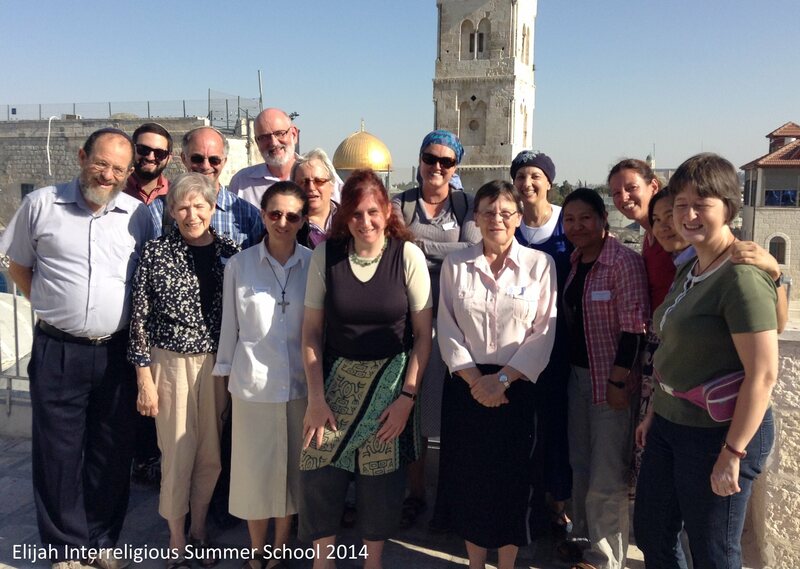 This change of title to our summer school, which was so successful in 2014, (see report below), reflects the aim of the program – to provide knowledge and skills to religious leaders and interfaith activists who will return to their communities equipped to implement and lead effective interreligious dialogue initiatives. The theme of the 2015 Institute will be ‘Religious Genius: Examining the lives and contributions of individuals who have inspired and transformed us through a new lens.’ Participants will be selected on the basis of their background and potential. Details of the program and an expression of interest form can be found on our website by clicking here. Prayer is at the heart of the spiritual life. Prayer can be an intense personal, transformative experience. 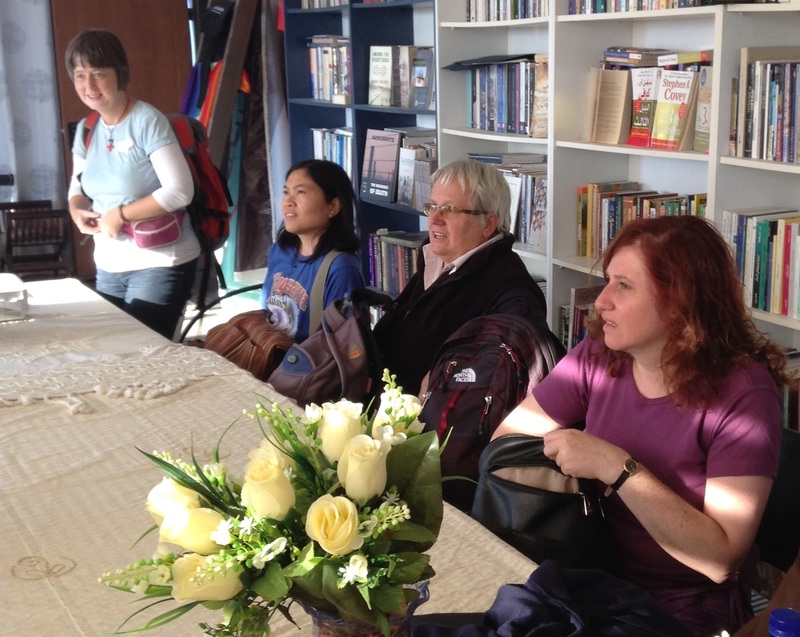 Prayer can be an expression of community or a means to create community. Prayer can be the recitation of fixed texts or the spontaneous responses to our individual situations. They can express awe, praise, intense longing or deep gratitude. Whether or not our prayers are answered in the way we would like, they are powerful. Elijah’s vision of HOPE – a House of Prayer and Education in Jerusalem – underscores the importance the Institute places on prayer. As well as a key practice, it is a topic for ongoing study and discussion. When Elijah formed a partnership with the Sisters of Sion at Ecce Homo, Interfaith Encounter Association, Friends of the Earth Middle East and Wasatia to hold a summer school this past year on “the Power of Prayer”, no-one could have predicted that the region would be in conflict, that local life would be a situation of uncertainty and that many potential participants from overseas would be deterred from or unable to come to the Holy Land. Despite all of this, the Elijah interreligious seminar proceeded, with participants from Sweden, Germany, Austria, Australia, the US, Canada, Spain, Italy, the Philippines, Guatemala, the UK and Israel-Palestine. 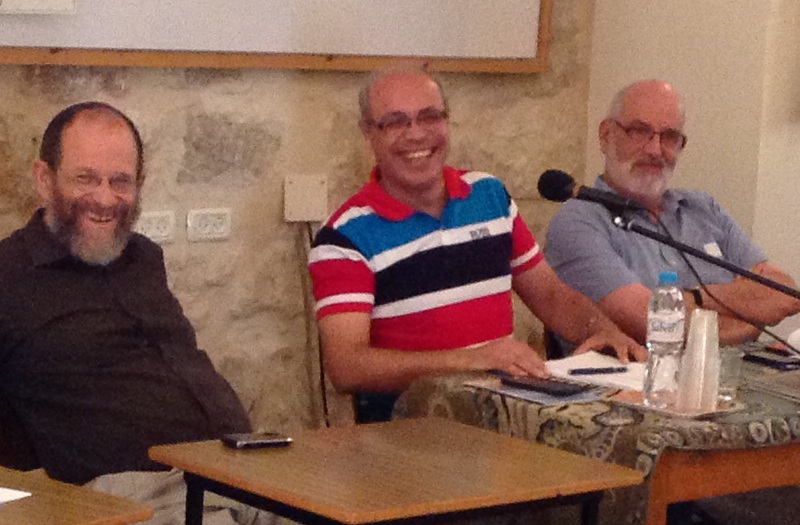 It was a week-long intensive investigation of prayer in Judaism, Christianity and Islam, studying texts, sharing ideas and living spiritual experiences. Read a full report on the summer school here.